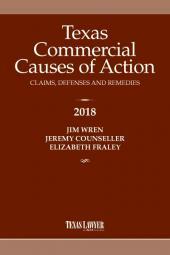 Unlike many treatises that focus solely on the plaintiff whistleblower or "relator," this book provides detailed, comprehensive coverage of the interests of all the participants in qui tam cases—the relator, the defendant corporation, the federal and state governments, and the courts. 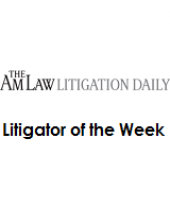 It also provides state-of-the-art analysis of the latest cases and whistleblower statutes, federal, state and municipal. 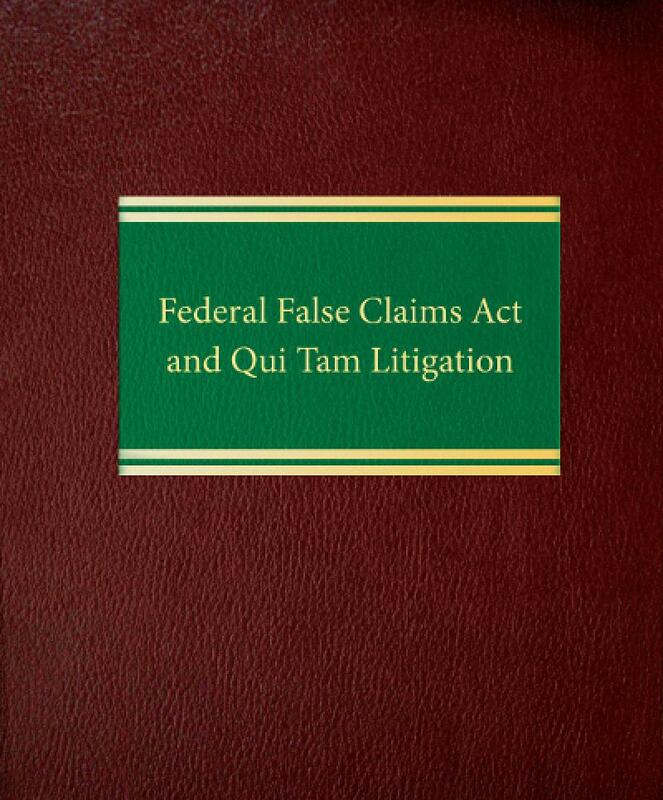 Federal False Claims Act and Qui Tam Litigation is a unique guide to this vital area. 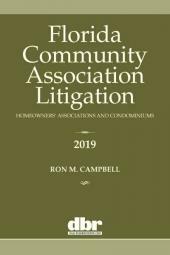 Unlike many treatises that focus solely on the plaintiff whistleblower or "relator," this book provides detailed, comprehensive coverage of the interests of all the participants in qui tam cases—the relator, the defendant corporation, the federal and state governments, and the courts. 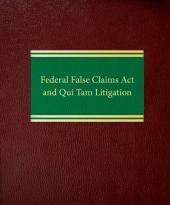 It also provides state-of-the-art analysis of the latest cases and whistleblower statutes, federal, state and municipal.